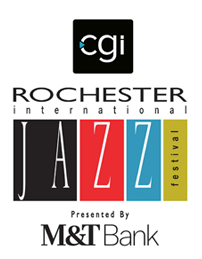 Cavanaugh Mims (Vocals, Keyboard), Andrew Fleming(Drums), Zach Sheffler(Guitar), Aaron Veneziano(Bass), Thomas Baxter(Guitar), Paul Violante(Saxophone), and Kevin Griffin(Trumpet). 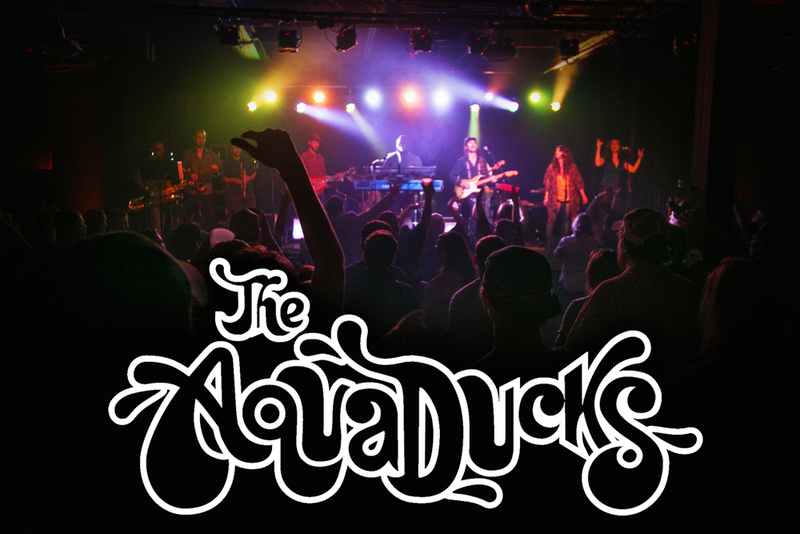 The Aquaducks have been making waves in and around Music City as a high octane funk and soul band with a live energy that is rarely matched. The Ducks' first two singles "Nightlife" and "Bill's Toupée" immediately caught the attention of local radio station Lighting 100, and have continued to receive regular air play. Described by Brooklyn, NY blog Pancakes and Whiskey as "Dripping with enough funk to fill several swimming pools," The Aquaducks have created a new sound with influences ranging from Earth Wind & Fire and Stevie Wonder to Lettuce and James Brown. The Fall of 2016 has seen The Aquaducks' song "What's Goodington" featured the movie trailer for "Baked in Brooklyn" as well as the release of their debut full length live album "Live at the Beast." Fans new and old are now able to experience the high energy show that has critics calling them "probably one of the best duck-themed funk bands of all time." In the meantime, if The Aquaducks are playing in your town, put on some dancing shoes and go see one of the best live bands that Nashville has to offer.